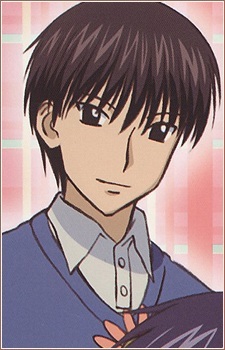 Misaki is a teacher of biology at the academy. Seems to be stoic in his expressions, yet cares for the students. During his first meeting with Mikan, he helped her and introduced her to the Academy. He has the Alice to control plants and cause them to mutate and come to life, and is often annoyed by Narumi, who steals his 'bean whips'. He is appealing to the girls of the Technical class, especially to Anna and Nonoko, who invited him to go with them in the last dance but he rejected them. There is a chapter in the manga where Misaki was trying to prevent Narumi to leave but Narumi had to take some drastic measures and kissed Misaki so that he could leave.